Services are required minimum 21 Days. YHAI Volunteership is all about giving an opportunity to Experienced Trekkers to gain real time experience working on live adventure projects. YHAI invites Camp Leaders to work to its National Level adventure expeditions, which are also recognized by the Government of India. YHAI needs camp leaders who will monitor and supervise the activities of NATIONAL HIMALAYAN SUMMER TREKKING EXPEDITIONS 2019 and also manage logistics for successful completion of the programme. A total of about 4,000 participants participate in this adventure activities. The participants in aan average group of 50 assemble at the base camps and move to the next base camp. 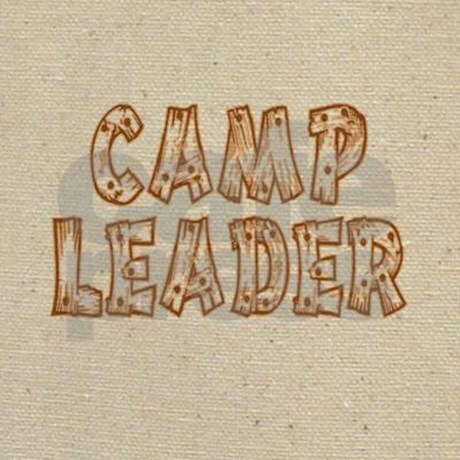 The Camp Leaders will be deputed at each base camp and are required to manage all the logistics, participant concerns, staff (cooks/ helpers etc), and requirements to run the base camp successfully. Participants who come to YHAI expeditions are educated and young people who take part in these expeditions for their love for nature and passion for adventure. Do not miss the opportunity to test yourself with a whole new adventurous & exhilarating seasion coming up. • Work under the supervision of Field Director/Co-Directors. • Maintain the reputation and standard of the expedition as set by YHAI National Expeditions. • Maintain discipline of the expedition; guide the participants about schedule, safety, do’s and don’ts. • Must be physically fit to undertake long and strenuous treks in the mountains as the camp leader deals with working at high altitude camps. • You should be able to communicate with participants on the one side & cooks, helpers, porters and locals on the other side. · Provide daily /weekly report or reports at the end of the program to the Field Director. Physically fit persons who want to render voluntary services to spend their valuable time with the Nature and Adventure. Persons who have successfully completed at least one/two National Himalayan Trekking Expeditions of YHAI. Knowledge and experience of flora-fauna, birds, geology, astronomy, yoga, physical exercise, photography etc in case of honorary Resource Persons. Camp Leaders who has given his/her services in NHTE program may apply for selection as Co-Directors. All the Experinced Trekkers who successfully complete their service with YHAI will get a certificate, which will give them an edge over others in their future prospects.